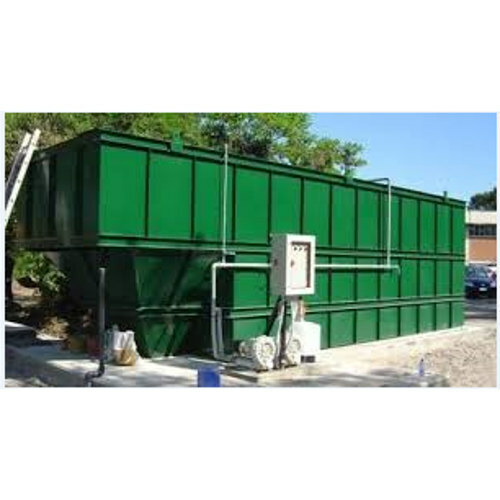 We have design all types of Sewage Treatment Plant with several capacities. Owing to our technical prowess, we have surpassed the competition by offering bona fide services for Sewage Treatment Plant Designing Service. Our team members are highly trained to render efficient services for process design, mechanical equipment design and installation support. We are utilizing the highly advanced technology which enables us to assure our clients about effective elimination of pollutants from water. Demanded widely by a range of industries, the offered services can be availed at a nominal price. Established in the Year 2012, we Watertech Services Private Limited is a reputed organization indulged in the business of manufacturing of Water Treatment Plant. The range we offer under this category includes Water Treatment Plant, Chemical Dosing System, Industrial Water Filter, Reverse Osmosis Systems, etc. In addition to this, we have also provided the services of Water Plant Consultancy Service, Water Treatment Plant Design Service, Annual Maintenance Contract Services, etc.